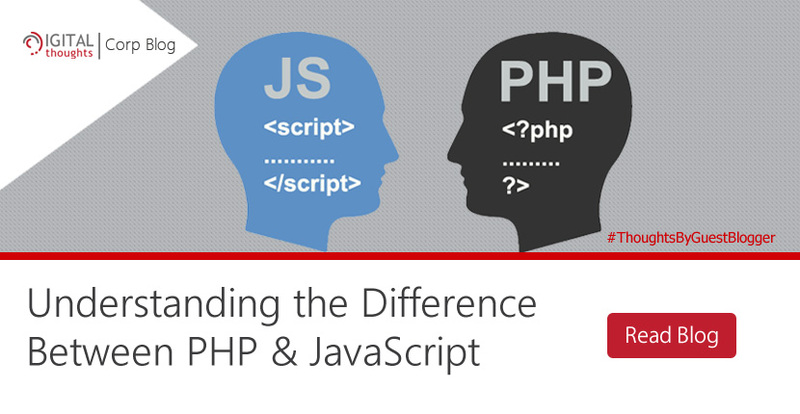 One of the most preferable and widely used scripting languages on the web is PHP. It is an open source server-side scripting language which is used to create highly interactive web pages, such as login page, forums, picture galleries etc. PHP is called a server-side script because the code does not execute in your computer, but in the computer that owns the page. If the URL of any website ends with a .php extension, then you should know that you are in a PHP running website. PHP is also used by IT firms in the designing of consumer web applications. Initially, PHP was known as Personal Home Page and it was designed by Rasmus Lerdorf in 1994. Today PHP stands for Hypertext Preprocessor, a “recursive acronym” as Wikipedia explains it. As we know, PHP works at the server-side of things, and it has a level of control on what users can do in a website running a PHP script. PHP can set conditions that can validate, track, and authenticate users, among other important functions of it. Syntax of PHP: In the PHP language, you need is a “.php” file with some code wrapped between the tags <?php ?>. You just need to enter the URL into your browser, and you’re done. PHP is a fully open-source platform which means it is owned by the Internet community. So the changes can be made as per the needs of the community, not as per individual developer. This makes it more beneficial for people who are using PHP as there is plenty of support provided by ordinary users. Therefore, this makes it the more flexible and the more usable of the two languages.